Home » General » Proper NW Giftcard Giveaway! Oh man, do we have a GREAT giveaway for you all! Born and raised in the NW, the folks behind the Proper NW brand know what makes this area so special. Their clothing is ideal for everything from a day in the mountains to pre-school drop off. Heck, I even sleep in my Go West sweatshirt. They do their best to take everything you love about Pacific Northwest culture and turn it into a product you’ll love. And trust me, you’ll love it. 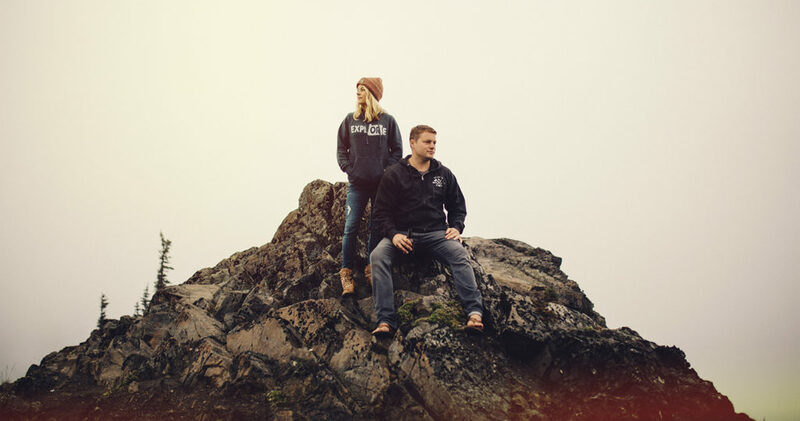 From the mountains of Idaho to the Oregon and Washington coast, we love how this brand represents our area. Whenever possible, Proper Clothing aims to provide products that are ethical, local and sustainable. 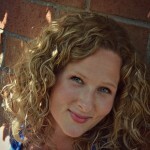 That my friends, is why this brand is perfect for NW Healthy Mama readers! Supporting local makers and American products is one of their cornerstones. From using eco friendly inks, to local labor, they are looking for quality not quantity and personally, here on NW Healthy Mama, we think they’ve nailed it! Whether you’re throwing on a hoodie to take the kids to school, or getting ready for a day out in the woods, Proper has you covered. We’re obsessed with their beanies, tees, tanks and sweatshirts. We are a goods and apparel store that is dedicated to bringing you designs and products that represent the region you love. 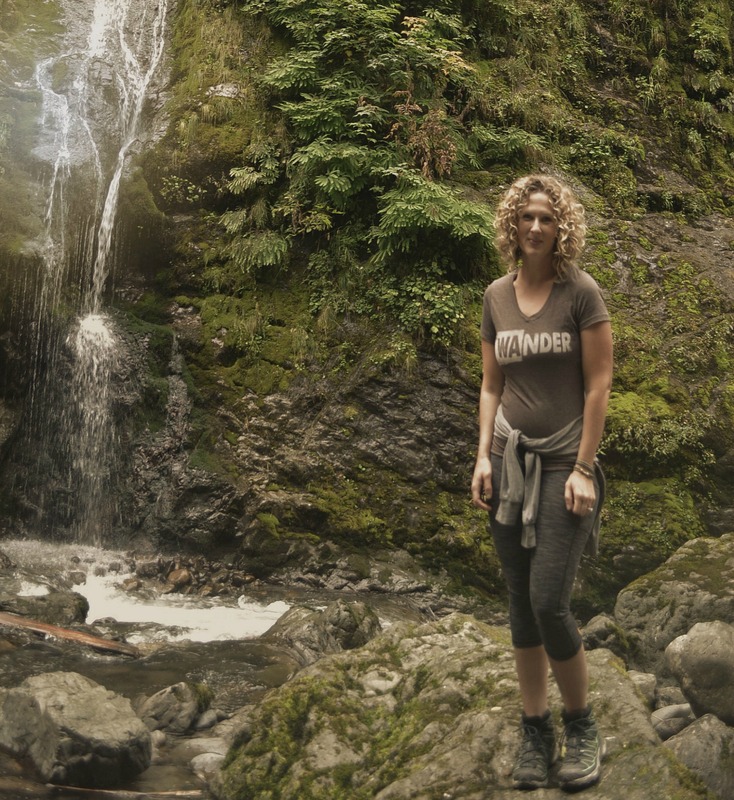 The Northwest is a beautiful place and we are doing our best to create clothing and accessories that share that. Washington, Oregon, and Idaho are all in our hearts as the best place to live in the USA and we are bringing the PNW love. Doesn’t the changing weather make you want to update your closet? Well, here’s the good news! Proper NW has partnered with us to give one of YOU a $75 giftcard! Pretty sweet, right?! To enter, use the Rafflecopter below! I love the look of these and would love to win! I’d start by buying the two shirts in your photos! There are so many things that I’d buy with a gift card that I can’t narrow it down! I’ve been eyeing that WAnder tee for months! Love it! I would love to get matching Mother/Daughter WAnder Tshirts! Oooh, what a cool giveaway! I’ll be heading over to check out their website too! What a great giveaway. I’m excited to learn more about Proper Clothing. I love it! I’d def buy a couple beanies for sure! How fun! I’d love a sweatshirt!! 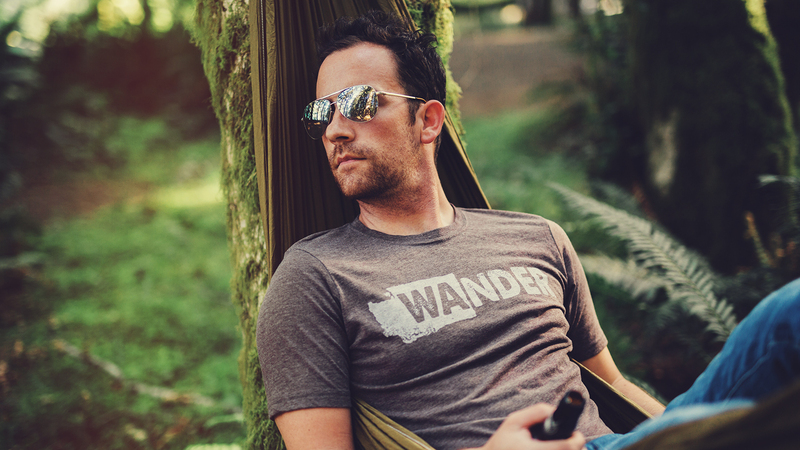 Definitely the Wander T Shirt and other goodies! Such neat clothes! I’d love one of their sweatshirts! They look so cozy, and represent our region so well. What a great style! Love the hoodie! Oh my gosh this is all so cute!!! I love that WAnder shirt and the Go West sweater is adorable! I think I’ve found one of my new favorite stores! That WANDER T is so cute. I love the aviators he is wearing too. One can NEVER go wrong with Aviators! Oh my goodness! 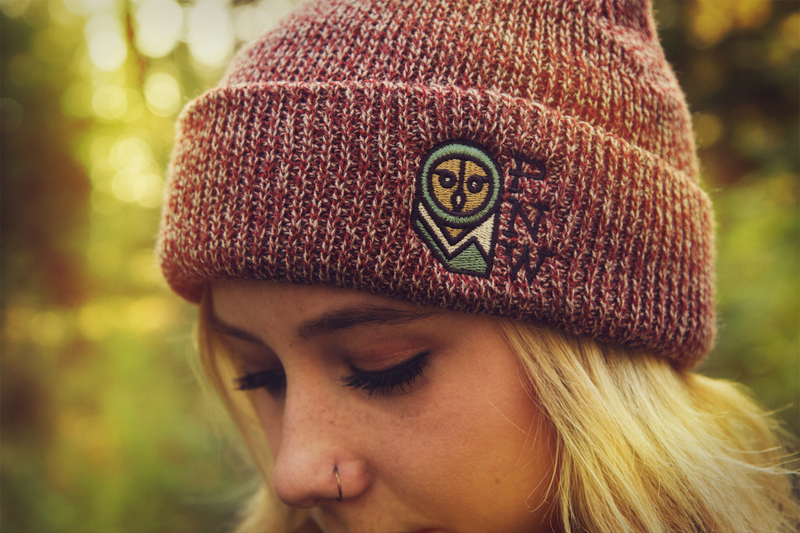 I would buy an owl beanie, a WAnder sweatshirt, a WAnder bracelet and one of the pnw stickers as well as a go west shirt! I have been looking at that beanie for a long time! Love the beanies and hoodies! Anything representing the pnw! I’d love to buy some beanies and a sweatshirt! Born and raised in the northwest. I would probably buy a hoodie because I live in them during the fall and winter!!! I would get a WAnder sweatshirt and some PNW stickers, those are pretty neat! I’d get the Evergreen – Wide Neck Sweatshirt. I would buy your WANDER bundle if I won the gift card. Great clothing for the pacific nw! These are so cute! I love the Wander shirt! I would buy multiple beanies- for myself and my beautiful friends ! Live the Go West hoodie! I love this site! So many things to choose from! 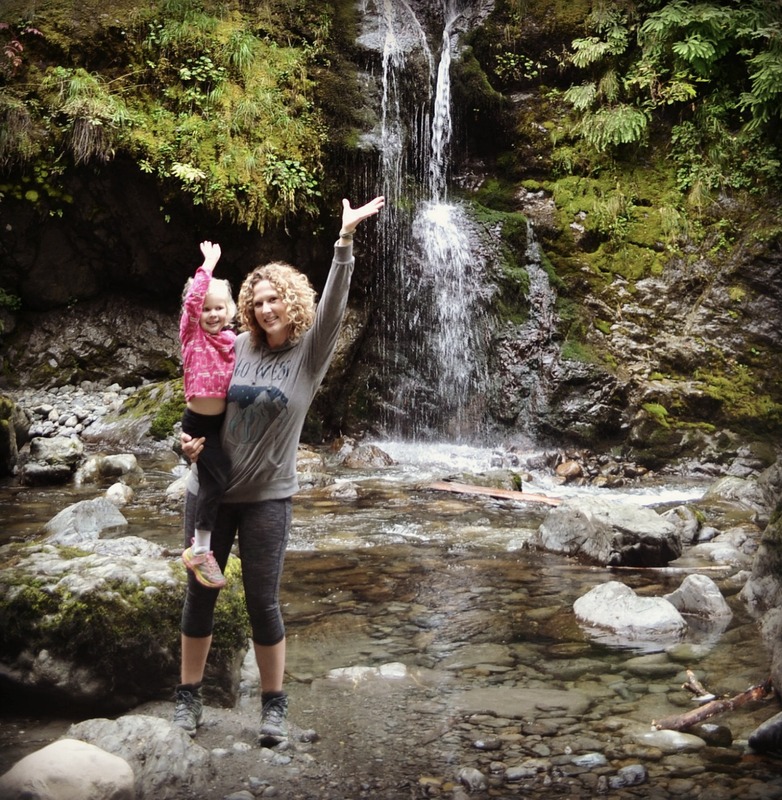 ← The Moms and Kids Hike to Boulder River Falls!